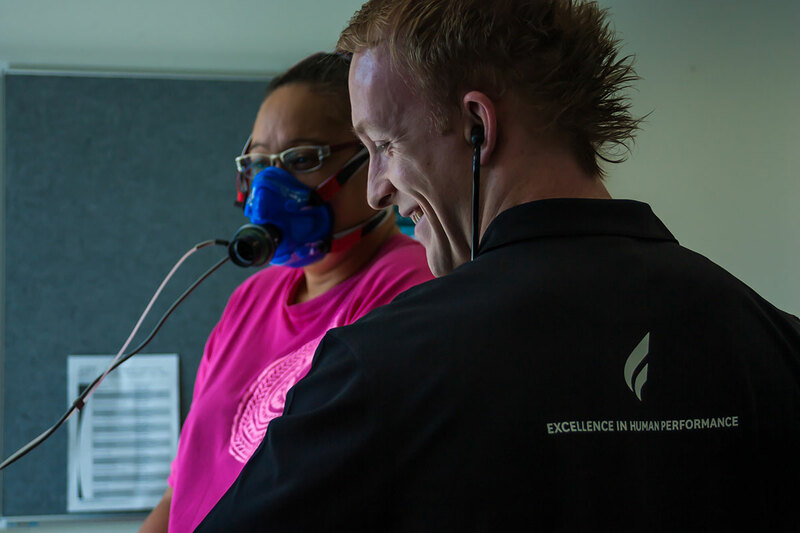 The Human Potential Clinic bridges the gap between the medical and fitness industry. This unique clinic specialises in providing evidence-based advanced exercise assessment and exercise prescription for people living with a wide range of risk factors and medical conditions such as high blood pressure, diabetes, cardiovascular disease and cancer. The Clinic works closely with referring medical practitioners, specialists and allied-health professionals to provide comprehensive prevention, treatment and management of various health conditions. Services are centred on the principles of progressive self-management and long-term changes in health-behaviours, ranging from intensely-supervised (one-to-one) to home-based (independent) programs. Research clearly shows that individualised exercise programmes based on gold-standard laboratory assessments can offer substantially greater health benefits than standard generic low to moderate intensity exercise programmes whilst minimising risk. The facility contains the latest exercise equipment to ensure our patients are exercising in a safe environment under constant supervision. As well as having a scientific approach to assessment and prescription, a priority focus of our Clinic services is on equipping clients with the skills to maintain appropriate physical activity habits in the long term. Changes to everyday behaviour including the addition or modification of physical activity habits are not easily achieved. Our qualified clinical exercise physiologists recognise this, and assist clients with achieving independence by helping to identify and work around the barriers to achieving each person's specific health goals.